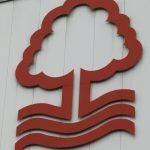 Nottingham Forest Academy graduate Joe Worrall has given a positive update at his spell north of the border with Rangers in the campaign of 2018/19 and he’s obviously delighted to stay with the side and learn more under manager Steven Gerrard, given all the talk of a potential return to the City Ground during the January window. With a recall not happening, the 22-year-old talented centre-half continues to seek game time as they battle for the Premiership title and with some outlets talking of potential £30million bids coming into Forest next summer as Rangers look to keep him permanently, our youngster is saying all the right things as quoted by the Nottingham Post. The latter part of that sentence is important as even given inflation in transfer fees, I don’t believe Rangers have ever paid even half of that previously in their history, so flat out that kind of offer isn’t going to come in given the money in the Scottish game. Whether or not Worrall is, or will be, worth that is open to debate but again, he’s balancing respect for Forest with respect for Rangers when answering questions about his future and that shows his maturity given his age. 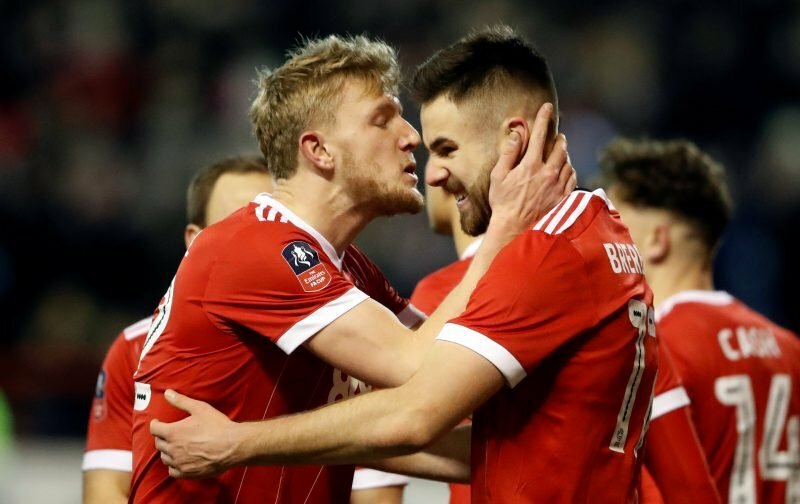 Whetting Worrall’s Forest hopes for the future will be recent words from Martin O’Neill who also told the Nottingham Post that had he been able to bring him back, he would’ve been a regular in the second half of the Championship season. A harsh lesson for the boardroom as that kind of clause removing our ability to dictate what happens with our player cannot be allowed to happen again.